This spring St.Amant will launch our first Leisure Guide; offering activities for children and adults with developmental disabilities and autism. This program will offer a variety of activities such as: soccer, swimming, dancing, crafts, culinary classes and more at no cost! 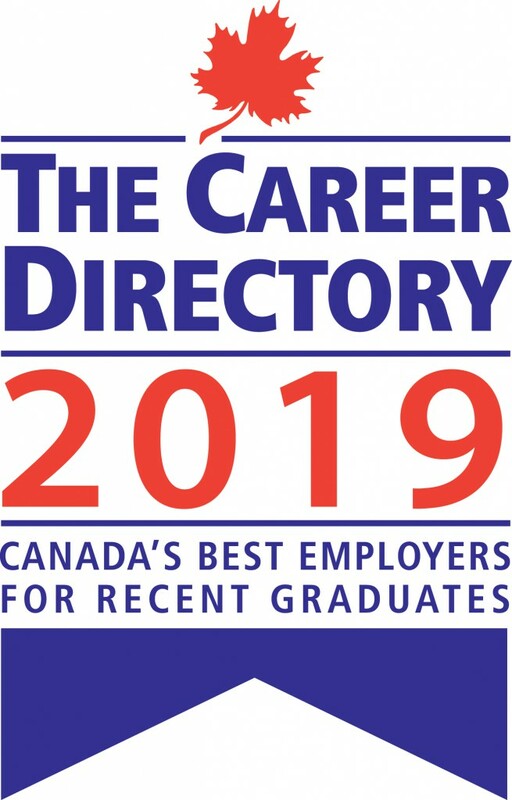 Drawing on a wealth of internal expertise and through contract instructors, St.Amant will encourage community inclusion and recognize the benefits of social networks and recreation for children and adults with developmental disabilities. 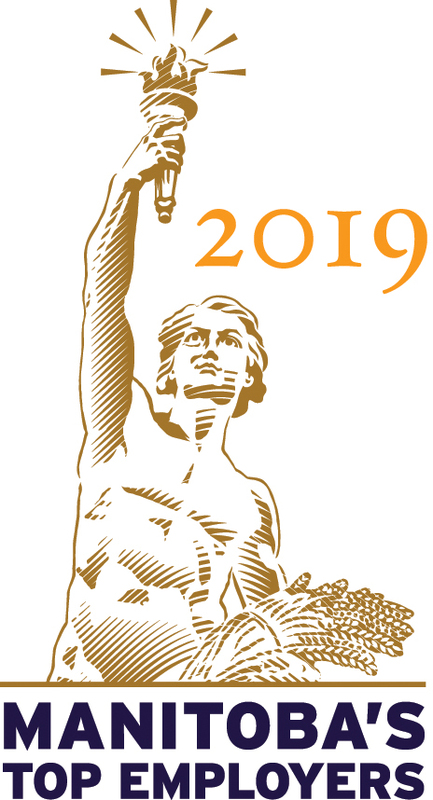 We are currently accepting proposals from people who have a skill to share and are able to facilitate the activity with individuals supported by St.Amant. Space to run these activities is available at St.Amant, 440 River Road. We are also open to renting space in the community and supplies will be provided by the program. The Leisure Guide Project Team will evaluate proposals and notify each applicant of the status of their application. 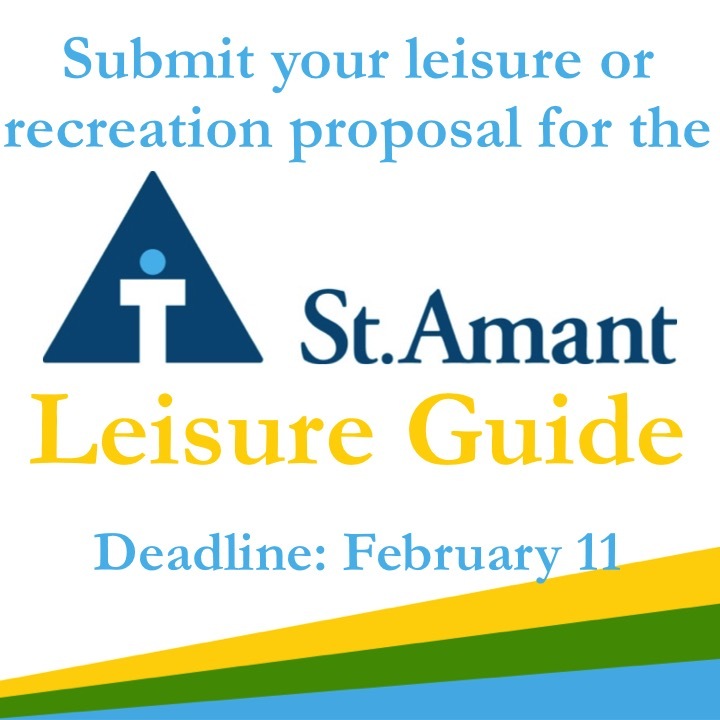 If the proposal is accepted, the activity will be added to St.Amant’s Leisure Guide for one of two start dates. Session One begins the week of March 2 and will run for 10 weeks. Session Two begins the week of March 30 and will run for 10 weeks. Facilitators are offered an honorarium of $20 an hour or have the option to volunteer their time.